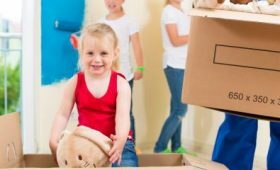 For military families, moving every two to three years is very common. Depending on an officer’s job, a permanent change of station (PCS) assignment often means moving out of state. Making the transition won’t be a stressful when you partner with the best moving services provider in Honolulu: WestPac International. 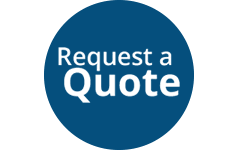 Get an Estimate: Reputable residential moving companies will gladly provide you with a free estimate of the cost of your move. Be sure to ask how much it would cost to have the movers pack your items for you. 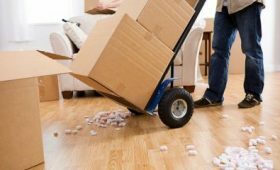 Ask About Packing: Find out what specific items the moving services provider will and will not pack. Some may not pack perishable items such as food or potentially flammable objects like candles, batteries, alcohol, or aerosol cans. Keep Important Papers Close: Documents such as medical information, passports, bills, children’s immunization records, and military documents should be kept in a binder on your person. Delicate Item Storage: Use plastic storage bags to pack bedding, towels, and other fabric-based materials so they don’t get any dirt or grease on them. The bags will also keep moisture out. Label Certain Items: If you don’t want the movers to pack certain items, be sure to clearly label them. Better yet, keep things you don’t want packed separate in another room with a “do not pack” sign tacked on the door. Overseas Moving: If your PCS is overseas, start the planning process right away by scheduling a move and getting medical clearances and no-fee passports. 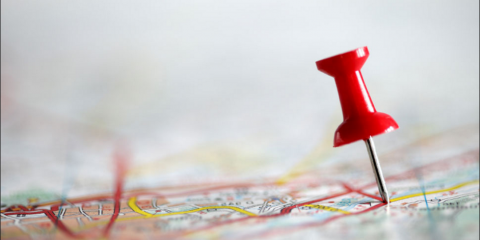 Stay in contact with the housing office’s personnel to expedite certain things you’ll need to get the move going. As the leading moving services provider in Honolulu, WestPac International is 100% committed to making military moves seamless, affordable, and stress free. It’s why residents and businesses have continued to rely on these experts for more than 25 years. For a free estimate, call WestPac International today at (808) 845-9711. Visit their website to learn more about their wide range of available moving services.